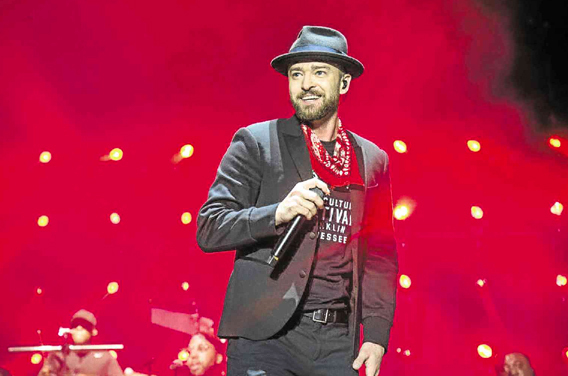 With a new album on shelves (Man of the Woods) and a new single spinning in Top 40 rotation (“Filthy” rose to number 9), word is buzzing over what pop superstar Justin Timberlake has up his sleeve for his highly-anticipated halftime show performance at Super Bowl LII this Sunday night in Minneapolis. Although he’s been to the rodeo twice before this appearance, this is the first time he’s going with marquee glory. So what’s in the works? Would there be a *NSYNC reunion? Or a much-deserved guest appearance from Janet Jackson (with an extra apology over the drama of 2004’s Nipplegate)? Maybe a duet with previous Super Bowl halftime performer Beyonce’ for “Until the End of Time”? Ahh, the possibilities are endless. But with only fifteen minutes to play with, it’s hard to squeeze in a bundle of hit songs into a fast-spinning medley with a supporting cast of super friends. So what should we expect this time around? Well, let’s get a few things out of the way first. People are still talking about the wardrobe malfunction that many believe sabotaged Janet Jackson’s career. After the event often dubbed as “Nipplegate,” Jackson’s career took a major nosedive, with much of the sabotage being directly aimed at Viacom for censoring her music videos from their rotation. Jackson was also fined, not Timberlake. 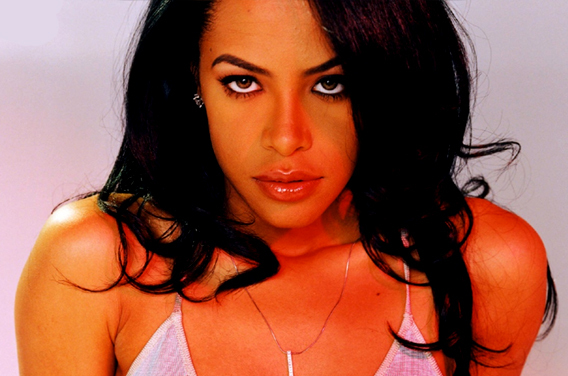 She was also dis-invited from appearing at the upcoming Grammy Awards in 2004, for which she was scheduled to present an award to Luther Vandross. Meanwhile, his career was never scathed. Multiple zany appearances on Saturday Night Live blessed his reputation, movie roles in Oscar-contending The Social Network increased his iMDB resume and even an Oscar nod for Best Song came his way for a fun number one hit song (“Can’t Stop the Feeling!” for the Trolls soundtrack), something the mega superstar Janet hasn’t seen since 2008’s Top 40 hit “Feedback,” despite still releasing newer music. A public apology is still necessary, and most people feel that Timberlake inviting the “Miss You Much” singer to perform would’ve been enough. But that’s not in the cards, it seems. 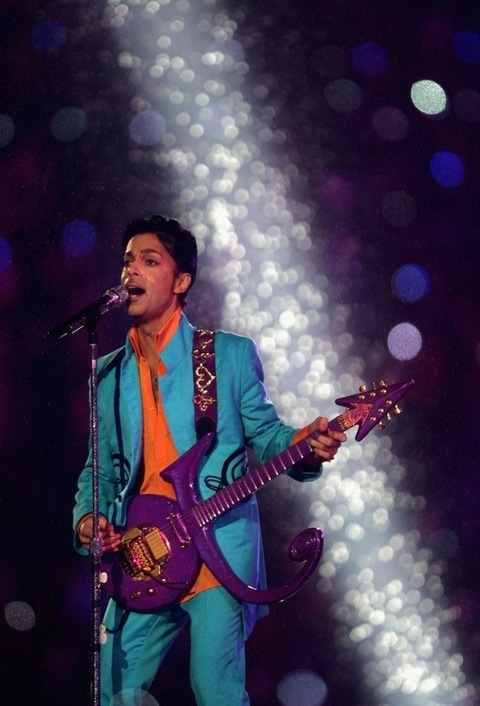 “To put to rest any speculation or rumors as to whether I will be performing at the Super Bowl [tomorrow]; I will not. Thank you for your support and I do look forward to seeing you all very soon,” Jackson wrote on social media. Still, the decision to not feature Jackson as a guest bothers many of Jackson’s fans and has even rubbed #MeToo/Times Up activists the wrong way. The hashtags #JanetJacksonAppreciationDay and #JusticeforJanet are still trending on social media. Some opinion pieces have even etched his new album and his Janet Super Bowl snub as a piece of “white male privilege.” Vox may have written the perfect uppercut to Timberlake’s supersized ego. Prince performs during the “Pepsi Halftime Show” at Super Bowl XLI between the Indianapolis Colts and the Chicago Bears on February 4, 2007 at Dolphin Stadium in Miami Gardens, Florida. Late last week, work dropped via TMZ that Timberlake was dropping a Prince tribute in his show. It was his way of honoring the late superstar in his home state of Minnesota, where the Super Bowl will be played. But the Purple family objected. And loudly. Leading the cause, Prince associate Sheila E met with Timberlake in the final hours before his performance to share her views. 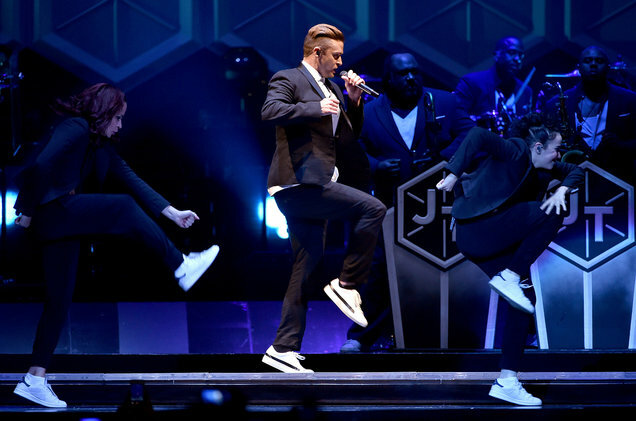 Timberlake’s now-on-Netflix concert film Justin Timberlake + the Tennessee Kids, recorded at the end of his 20/20 Experience World Tour, may be his finest hour on tape. Unless he’s doing something acoustic-like, he’s been showing off the grandeur of that live spectacle on award shows and any chance he can. It features a horn section, orchestra and band made up of mostly black musicians and singers. There’s no denying that Timberlake’s sound is a part of R&B. And for the record, the two-part 20/20 Experience and the latest (Man of the Woods) were overwhelmingly produced by black musicmakers Timbaland and Pharrell Williams. So, expect his mostly-black Tennessee Kids entourage and supporting dancers to be showcased. You can even expect Timbaland, the guy behind the beats, to show up. Sorta like how Missy Elliot popped out of hiding for Katy Perry’s halftime show in 2015. 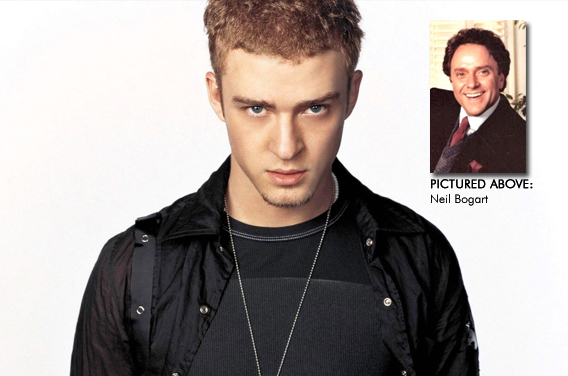 Timberlake has done a number of collaborations over the years, ranging from Ciara to the late Michael Jackson. And a few show up on his new album, including duets with Alicia Keys and Chris Stapleton. But don’t bet your top dollar on any additional superstar talent to show up like for previous halftime shows led by Coldplay, Beyonce, Katy Perry, Madonna and Bruno Mars. Country star Chris Stapleton appears on his latest single “Say Something.” It’s probably the most country thing heard on the new disc, despite all the premature rumors about Timberlake going for a cluster of Americana and Tennessee pop on the new album. Since the Colin Kaepernick-led protests against the NFL and with many people choosing to boycott the NFL games (on both sides), and Jay-Z possibly forfeiting the idea of doing the Super Bowl halftime show in this political climate, Timberlake including a country-tinged song in the set list would be a dog whistle for Timberlake’s white Southern supporters. Although Timberlake has previously shot down the idea of big cameos, I wouldn’t be surprised if Stapleton showed up. The setlist may be a little predictable. “Suit & Tie,” his first big hit off of his comeback album The 20/20 Experience, is expected. “SexyBack” is sure to rock the party, along with other uptempos like “Like I Love You,” “TKO” and “Can’t Stop the Feelin.” “Cry Me a River” will probably come out, maybe some of his bigger *NSYNC hits. And “Rock Your Body” is gonna show up, of course. Hopefully this time it will not leave anyone naked by the end of the song.